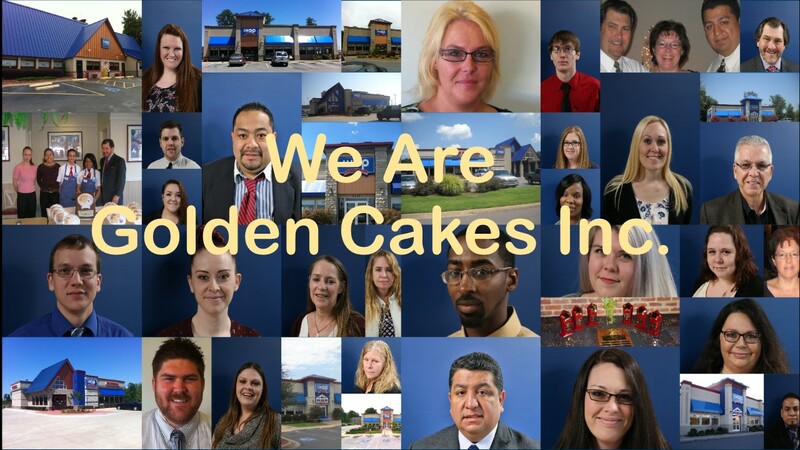 Welcome to Golden Cakes Inc.
Golden Cakes Inc. is a professional restaurant management company. We are the largest IHOP restaurant franchise organization in Arkansas. We currently manage 10 of the 15 restaurants in the state. its that time of year for us to start gearing up for all the taste of events all over the state. So far we have been at Taste of the Valley in Russellville, Wild Wines of the World at the Little Rock Zoo, the Taste of Bryant and Taste of Maumelle. as usual fun was had by all, it was a great turn out by vendors and guest both. Upcoming events still include Savor the Flavor of Benton on October 10th. we will be serving up great products and taking lots of pictures and posting them on our Facebook page. We hope to see many of our wonderful guests there. Once again with the help of our generous guests we were able to raise $24705 for Arkansas Children's Hospital during our National Pancake day celebration. Fun was had by all as news crews, ACH patients and pageant celebrities visited our restaurants and talked with our guests. Check out our Photo Gallery for photos of the Event. 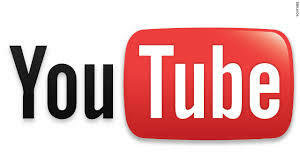 Or if you want to see the News spots on TV check out our You Tube channel. We are constantly trying to improve our company and make our facilities better. We just recently remodeled our locations in Russellville and North Little Rock; our locations in Conway and West Little Rock will be remodeled later this year. Come by and check out our new look. We currently have many career opportunities in our restaurant locations; Go to www.PleaseApplyOnline.com/GoldenCakes to fill out an application. Give the Gift of Breakfast with an IHOP Gift card. Click here to buy an IHOP gift card online or to check your available balance.